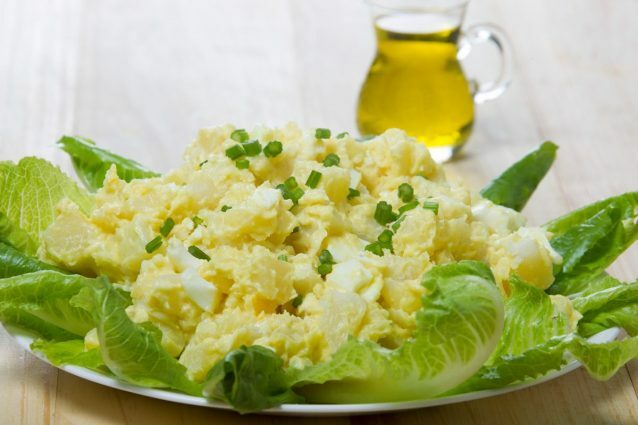 The easiest salad to prepare is this one with potato, celery and mayonnaise. 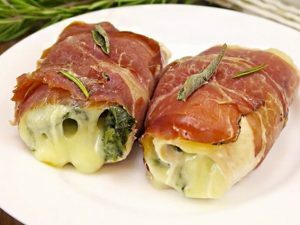 It is very delicious, quick to prepare and you will love it because you will not need to buy anything, since all the ingredients can be found in the pantry. 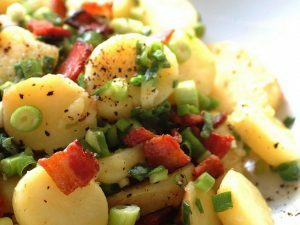 Also known in Germany as Kartoffelsalat, it is a dish composed mainly of boiled potatoes, which can be personalized by accompanying it with different ingredients. This is one of the favorite companions for a simple home-cooked meal. 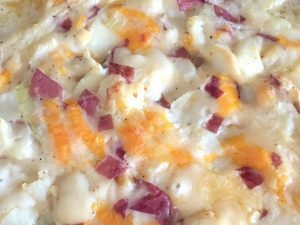 It consists of cooked potatoes mixed with mayonnaise, onions and red peppers. 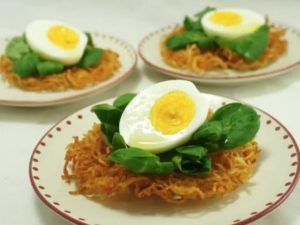 Each person has their taste when preparing it and can add boiled eggs, peas and even small pieces of apples. Boil the eggs and cut into pieces. Wash the potatoes thoroughly, remove any dirt. In a large pot mix the potatoes, 2 teaspoons salt and water to boil. Boil at high temperature uncovered for 25 minutes, until potatoes are soft and can be easily carved with a fork. Drain and when cool, peel and cut into cubes. Place the potatoes still warm in a large bowl. In a small bowl, combine mayonnaise, sour cream and mustard. Season with salt and pepper. Cover the potatoes with the prepared mixture until completely integrated. Add chopped onion, celery and 1 teaspoon salt and 1/2 pepper. Stir well. Add the egg. Try and rectify the seasoning. Place the salad in a salad bowl and refrigerate for at least 1 hour (may be a day before). Sprinkle with onion before serving. 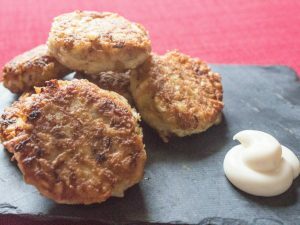 You can add chopped bacon to the mixture to make it even more delicious, or you can replace the mayonnaise with natural yogurt.